Most popular midwinter theme of all time -Medieval banquet! Black Adder character costume with fitted black tab jacket, white collar frill, black pants, wig and stockings. Friar Tuck or a medieval monk. This is a quick and easy costume to throw on and especially good on a cold night with your own clothes on underneath. 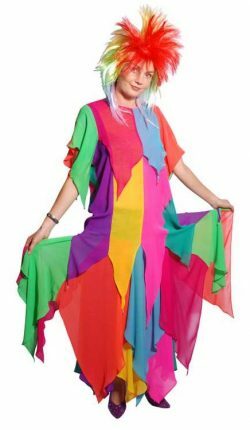 Multilayered rainbow coloured jester top and skirt costume. 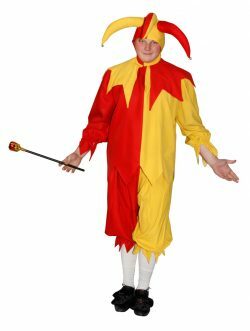 Great for a Medieval theme or Carnival party. 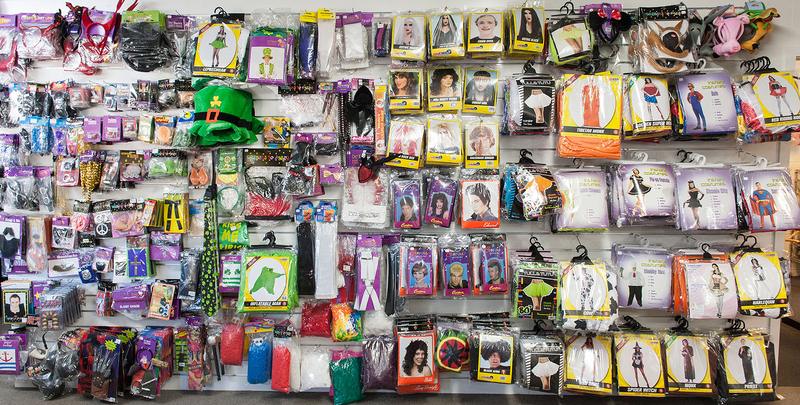 This costume includes headgear, top and pants. Add some coloured tights and facepaint to complete your look. 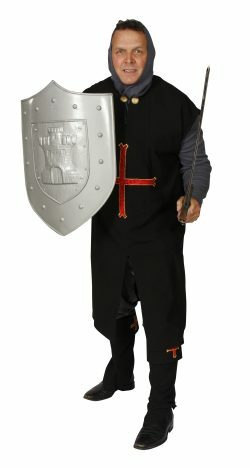 Medieval Crusader costume with black tunic top with large red cross, grey top, pants, hood and boot covers. 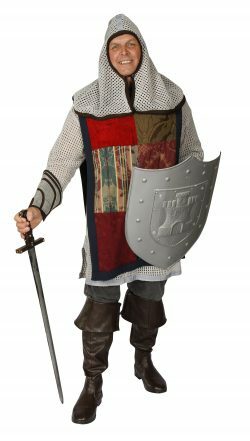 Medieval Crusader costume with burgundy navy floral tunic top, grey mesh top, hood, arm pieces, and pants. 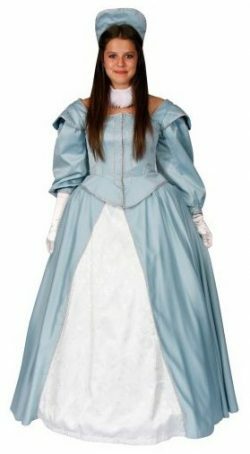 This costume includes jacket, skirt, collar, and petticoat. 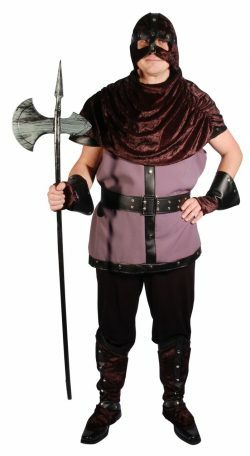 A complete Executioner costume with detailed grey tunic top, black pants and wrist cuffs, boot covers and black velvet hooded mask. Add a weapon to complete your look. 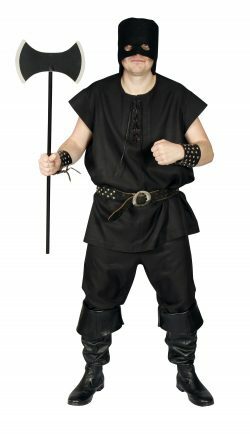 Black Executioner costume set with lace front tunic top, studded wrist bands, belt, hood and pants. Add a weapon to complete your costume. 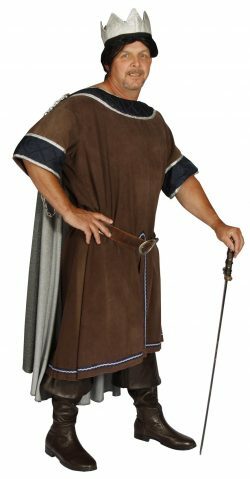 Medieval King brown and navy robe with silver trims. 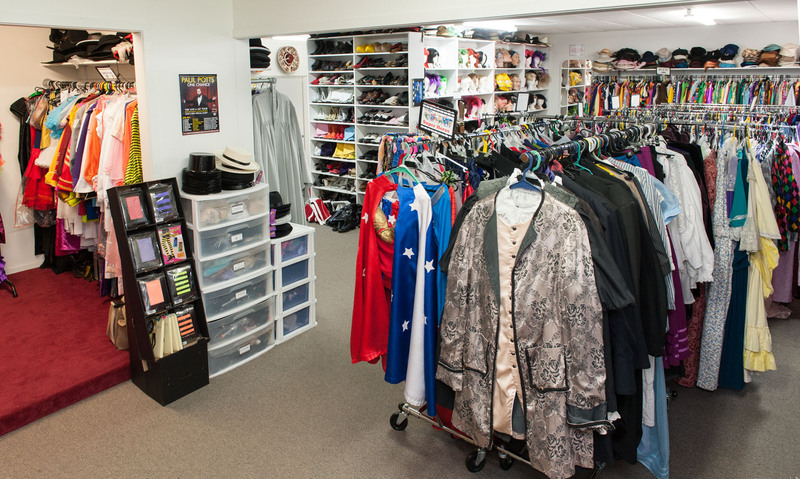 Comes with cape and crown headgear. Add a belt, wig and boots. 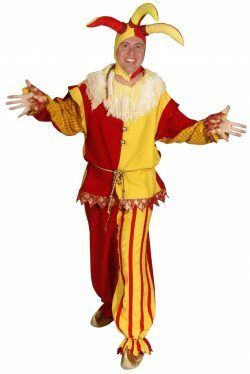 Navy and burgundy King costume set with pants, shirt, top, boot covers and long collared cloak. Add a crown, wig and boots. Maybe even add a sword. Medieval Knight costume with grey mesh hood, tunic top, grey pants and black over tunic with large white cross and grey mesh arm pieces. Add a sword and shield and roll top boots.